When Otello Cattabriga, in 1927, was hard at work on the world’s first automatic gelato machine, he never imagined that his name would be a point of reference in the industry today. Eighty years later, CATTABRIGA is still the leading supplier of high quality gelato manufacturing equipment. 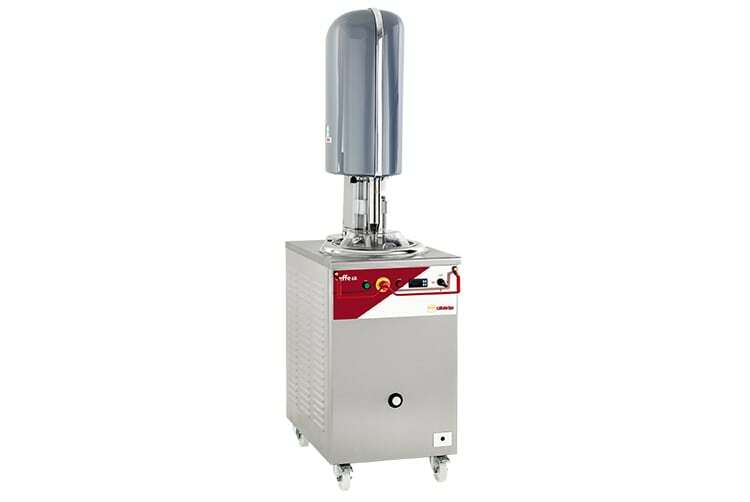 CATTABRIGA electronic pasteurizers with their “bain-marie” mixer have no equal in today’s market, and the same can be said for EFFE vertical batch freezers / gelato makers. These iconic machines are an updated version of the very first automatic gelato maker developed by Otello Cattabriga. The Cattabriga K20 includes many standard features including a counter top design, is semi-automatic with electronic consistency control and provides for fast production and a smooth product. Easily cleaned and sanitized – within minutes. For 75 years the EFFE by Cattabriga has set the world's standard for artisanal gelato and ice cream. 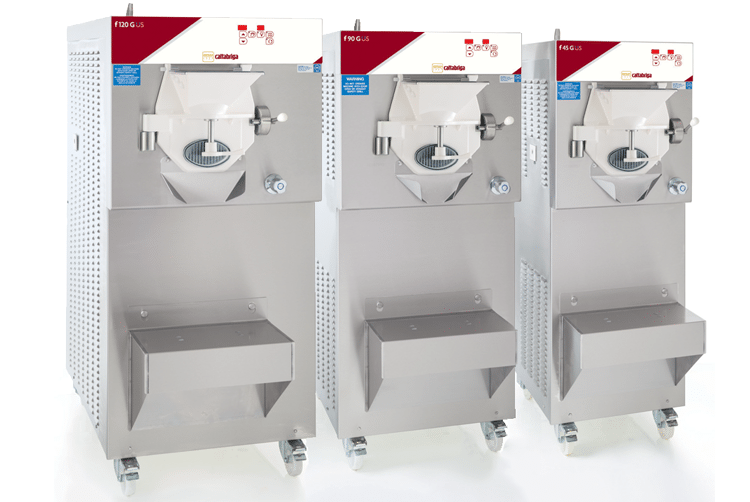 It's perhaps the only ice cream machine that is backed by a long production history and therefore provides a significant element of guarantee in quality. Horizontal batch freezers are extremely mechanically reliable and to produce an exceptionally high quality of frozen desserts, including ice cream, gelato, custard, sorbet, granita, Italian ice or sherbets. 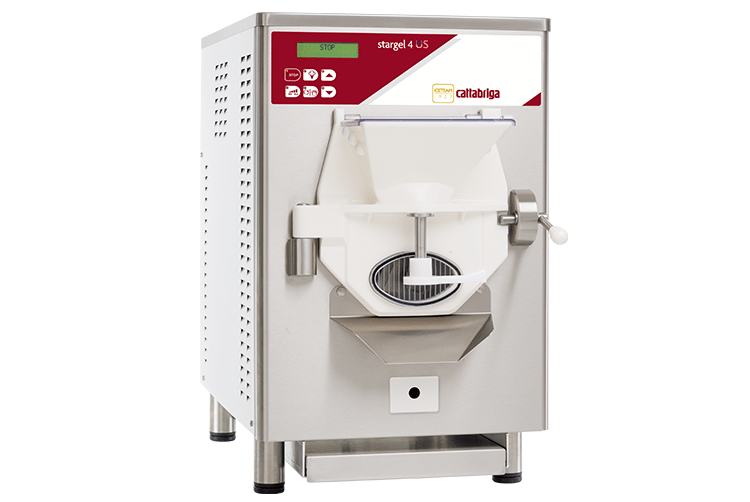 The Stargel 4 is a counter-top batch freezer for the commercial production of gelato, ice cream, sorbets or any frozen dessert. Featuring a Stainless Steel beater, with varying speeds of rotation, produce up to 5 Liter pans with a small footprint. 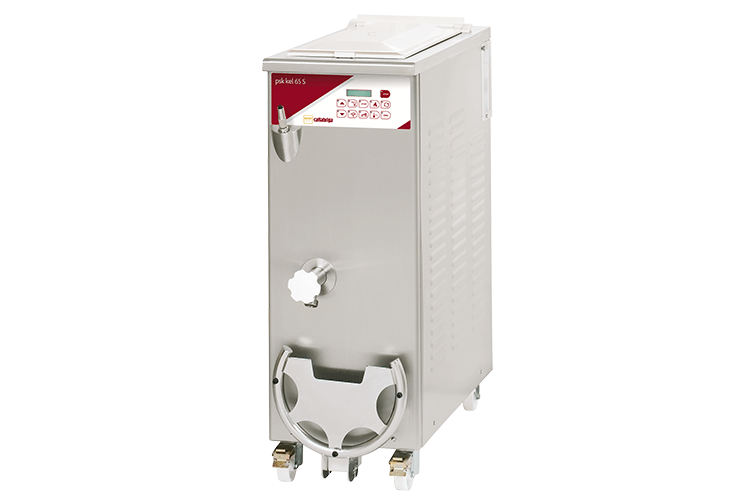 The PSK-KEL pasteurizer excels in performance and temperature control, making it ideal for professional batch pasteurizing. 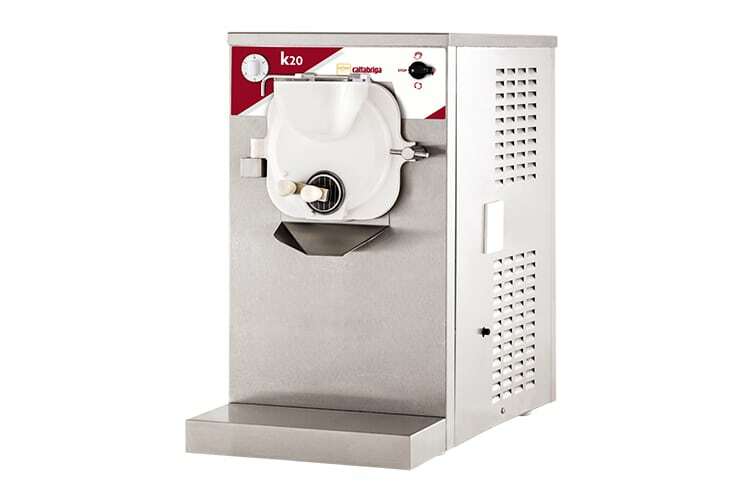 This electronic pasteurizing “bain marie” mixer is designed for flexibility to produce the most delicious “home made” gelato and ice cream.